The Quintal ET straight Transfer Board is designed to assist the user when transferring from one location to another. 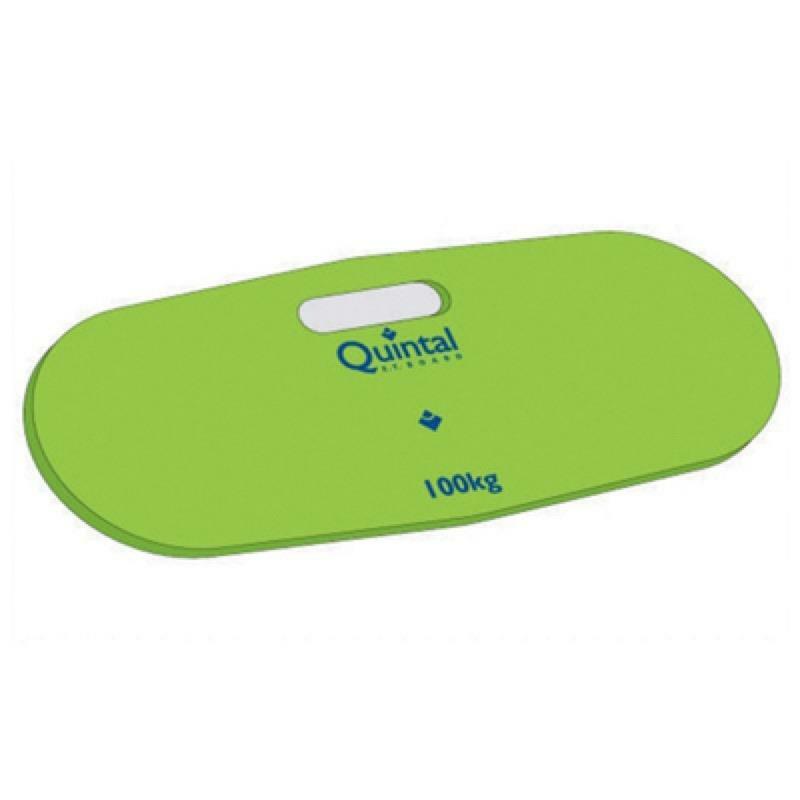 The Quintal ET straight Transfer Board is designed to assist the user when transferring from one location to another. It has a maximum user weight of 100kg and is purely used to transfer across gaps and not for lifting the user. It features a single hand hold which provides assistance with both positioning and transportation.